For the fourth time, Wamda is rewarding advocates of Moroccan entrepreneurship with the Karim Jazouani Prize. Last month, we asked Moroccans to nominate advocates and we received more names than ever, for those who fight to spread the good word, those who help aspiring entrepreneurs, those who try to engage the state, investors and corporations, and those who put the Moroccan scene on the map. What a pleasure it was to see new names and new profiles appear. Alongside the usual coworking spaces and accelerator managers, we’ve seen a rise of entrepreneurs acting as mentors, groups of individuals funding entrepreneurship, and founders whose energy and optimism spread through the mainstream media. After a lengthy deliberation, we’re pleased to give this prize to an entrepreneur who symbolizes the success of the Moroccan entrepreneurship model and who helps the sector with discretion and humility: Youssef Chaqor. 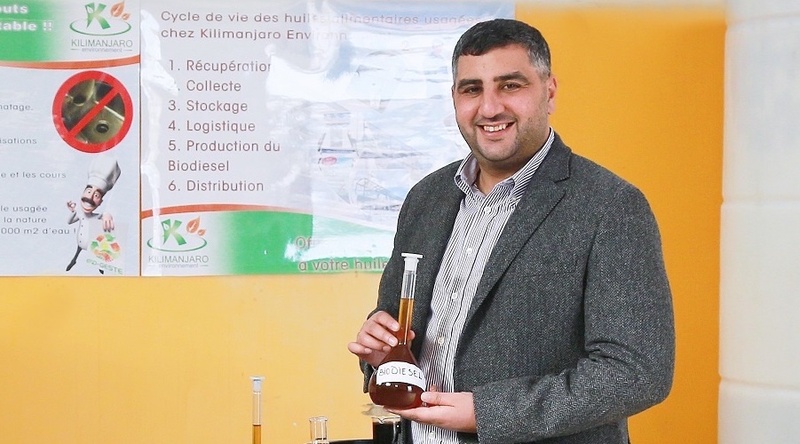 In 2008, Youssef Chaqor created Kilimanjaro, a company that recycles used restaurant cooking oil into biogas. 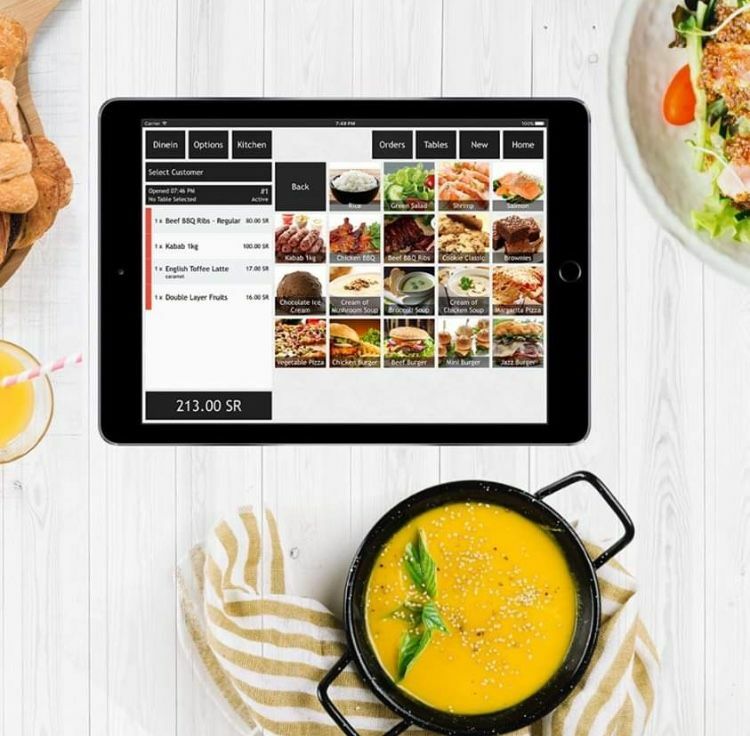 Since its creation, the high-impact company has kept on growing and hiring. 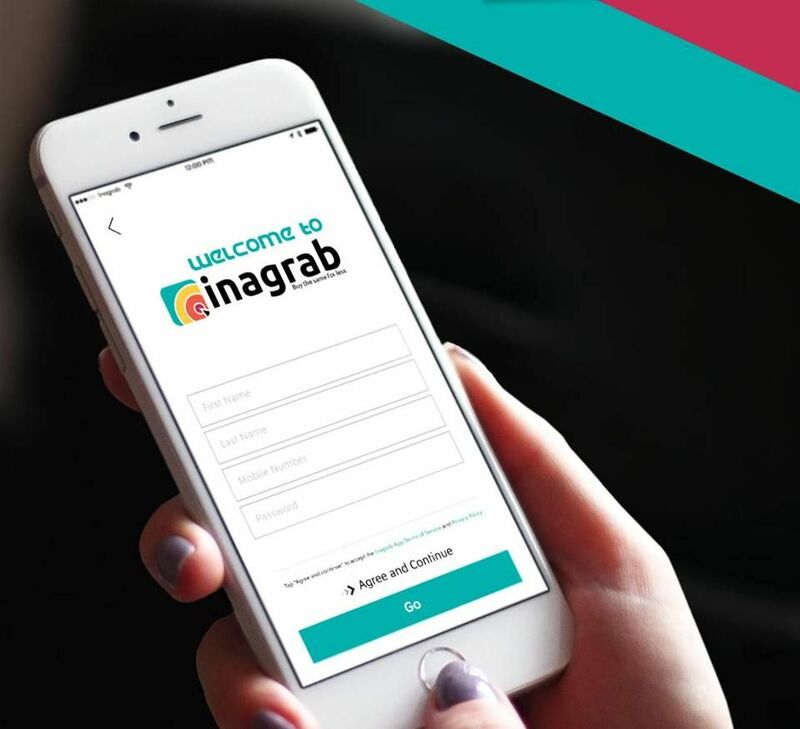 In December 2013, Chaqor became one of the first two Moroccan members of the famous and selective international network of entrepreneurs, Endeavor. Chaqor comes from a modest family and has been educated entirely in the Moroccan system. His success is his own. His story is Morocco’s. It inspires young Moroccans to aim higher, and entrepreneurs to hang tight, and persevere. Aside from that, he dedicates a lot of his time to the ecosystem. 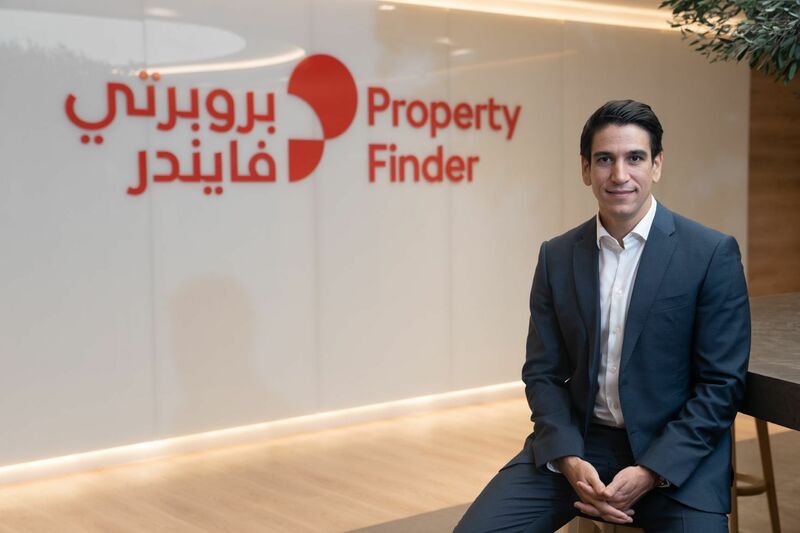 “Youssef is very active in the community, he spares no effort encouraging the youngest, sharing his experience, participating in reflexions and actions to help and encourage entrepreneurship and innovation,” explained one of those who nominated him. Two words kept on coming back in the nominations we received: giving back. He uses his spare time to meet entrepreneurs, mentor founders, and introduce them to potential clients and partners. He often takes the stage to talk to students, bankers and high officials alike. He’d hop on a plane in a minute to promote Moroccan entrepreneurship abroad. In a more structural way, he also helped schools develop entrepreneurship promotion programs. Chaqor works relentlessly to boost entrepreneurship not for fame and glory but because he believes in it. It’s entrepreneurs like him who can make entrepreneurship in Morocco a structural enabler of job creation and innovation.